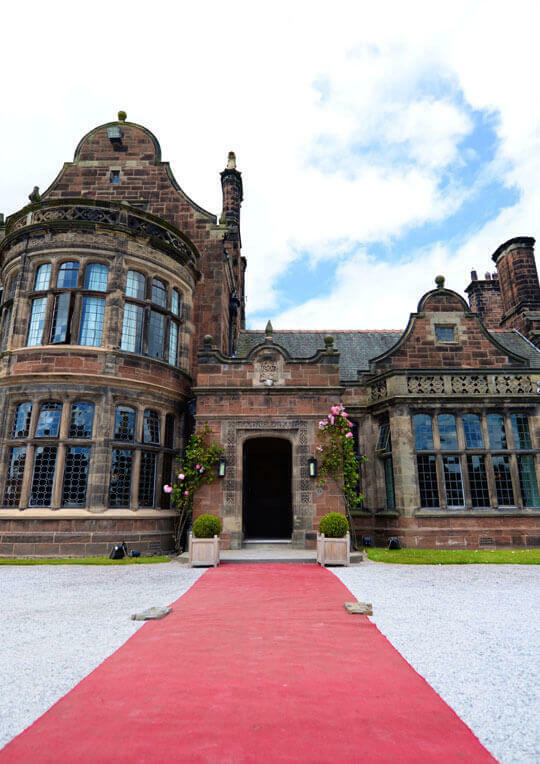 Have the opportunity to be part of the team behind Wirral & Cheshire’s leading wedding venue! 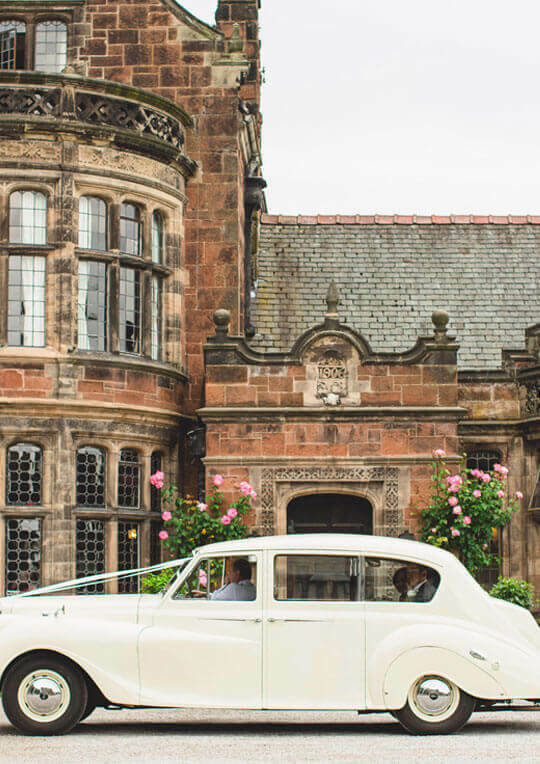 Proactively managing enquires for weddings from first contact to enquiry stage, conducting viewings, making follow up calls, through to contract signing. We are looking for someone with a track record of sales, with a pro-active approach. The successful candidate needs to be passionate, have strong communication skills and be highly presentable. They also need to be able to work towards targets. Flexibility will be required on hours including weekends and evenings. Driving License essential. If you think you have what it takes then send your CV and be one step closer to being one of the team.